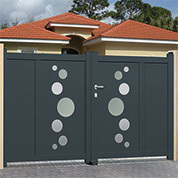 The main benefit of automating your gate is the simplicity of accessing your property whilst maintaining its security. 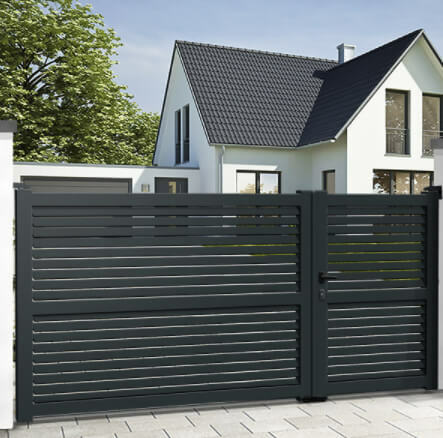 Your gate automation and its accessories are designed to increase not only your security and comfort but also the safe operation of the opening and closing manoeuvres. 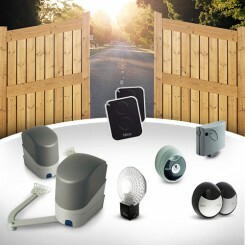 All kits sold of Mister Gates Direct include as a minimum 1 remote, 1 pair of obstacle detecting photocells and a wall mounted flashing light which signals when the system is in use. 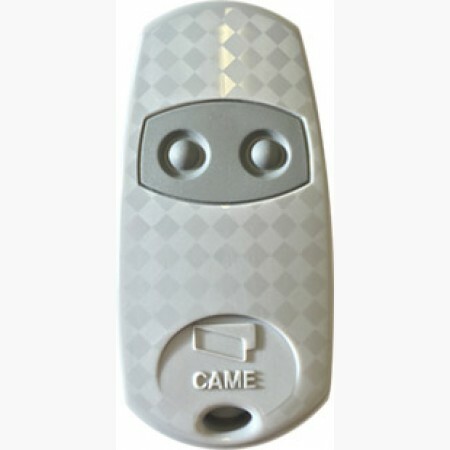 Practically is a key motivation for adding automation to your gate, the ease of pushing a button from the comfort of your car is appealing when compared to the alternative, particularly on those cold wet evenings. 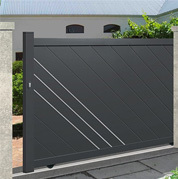 A widely unknown advantage of automating driveway gates is that it stiffens the structure when in the closed position offering extra rigidity and a further obstruction to any unwanted visitors. 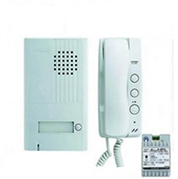 These are the first characteristics to take into account. 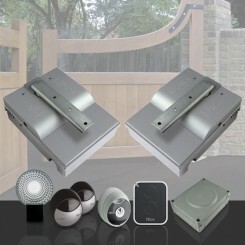 They determine the choice of your gate motor and the power necessary to ensure its daily movement. 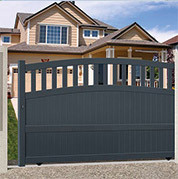 Mister Gates Direct have taken the effort out of your search and offers the gate automation suited to your customized gate automatically. 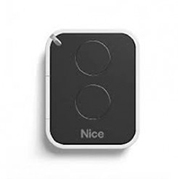 A simple and practical choice when ordering. 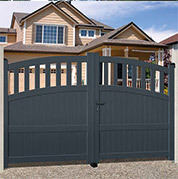 Gate automation is available as 24v or 230v. 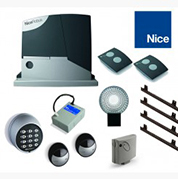 A 24v automation kit allows the gate to function with no interruption in the event of power failure, backup batteries (optional extra) can be installed in the system as an extra precaution. 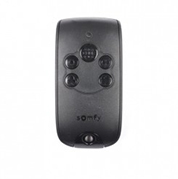 For both options all motors are connected to a standard 230v mains power supply. 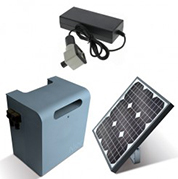 Less commonly in the UK there is also the option to fit a solar powered motor. 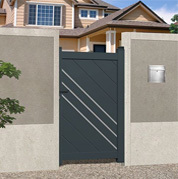 As our sliding gate automation kits run on a drive-rack which is attached to the gate, all our sliding gates are designed with a reinforced lower profile as standard to facilitate simple installation. 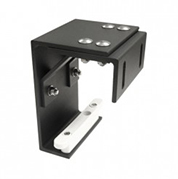 When configurating your gate on Mister Gates Direct the correct length of drive rack will automatically be added to the system, we take care of this for you. 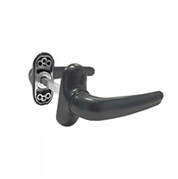 Extra lengths and fixation kits can be purchased separately. 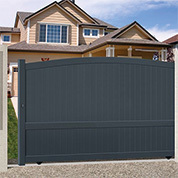 There are two main choices for automating dual swing gates; articulated arms and ram cylinders, both possessing their own advantages. 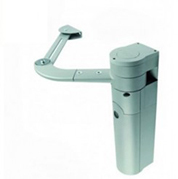 The articulated arm automation is the most popular style being sturdy and resistant for everyday intensive use with a long-life span. 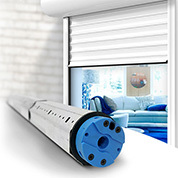 Ram cylinders are particularly suited to narrow driveways thanks to their smaller and more compact design, although subject to more stringent size and weight restrictions. 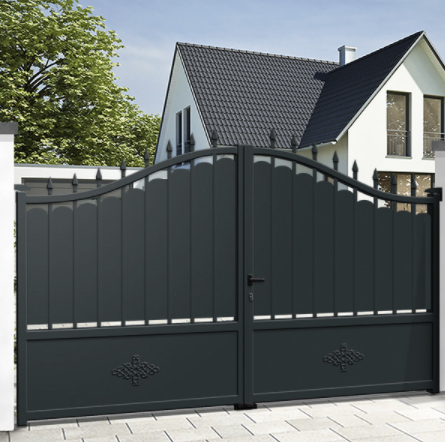 That’s why we offer you a choice of your automation style, depending on your individual needs Mister Gates Direct can recommend the best suited dual swing automation for your gate. 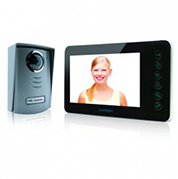 We have selected a range of Europe’s top recognized brands for the sake of comfort and quality. 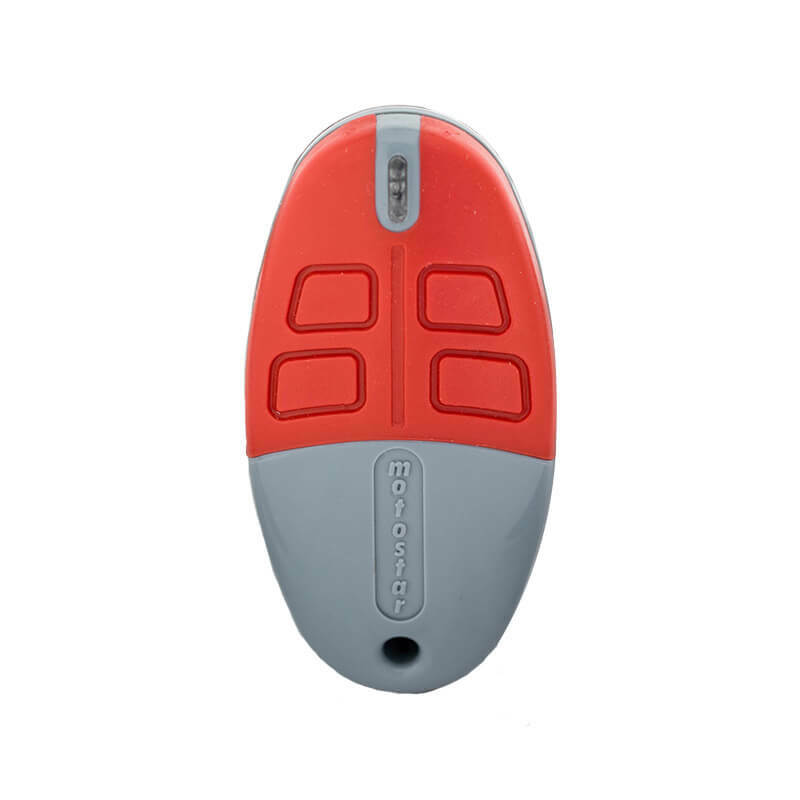 These factors determine the style of motor and the power needed to operate it. 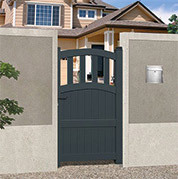 Mister Gates Direct will automatically offer you the best suited system taking these details into account. 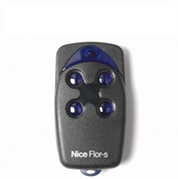 It’s taken care of by us so you don’t have to worry. 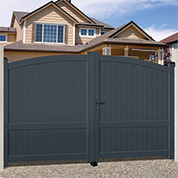 The dimensions and positioning of your posts may determine the suitable automation for your gate. 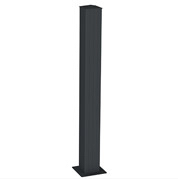 With articulated arm automation the bracket will retract 20-30cm to each the side when in the open position, if you have a narrow driveway with limited space adjacent to the post a ram cylinder would prove more suitable due to its compact design. The underground automation is certainly the most discreet style to operate your gate. 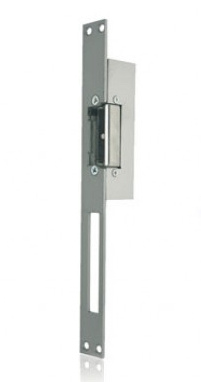 The motors are located in boxes placed underground at the hinge sides of your entrance. 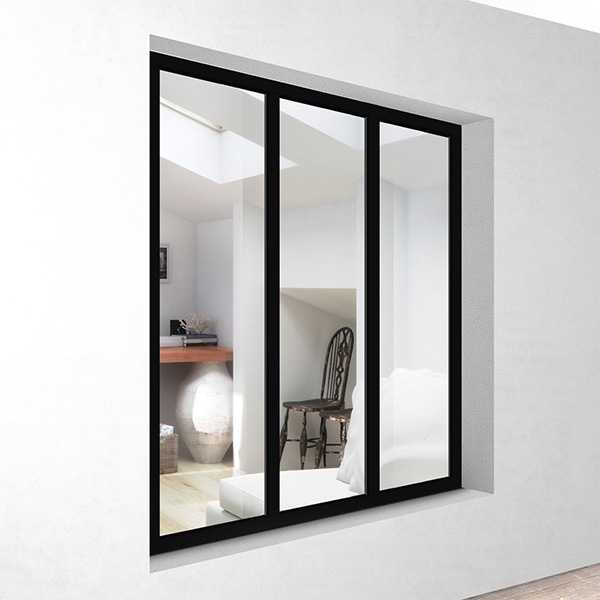 This is the most aesthetic model for your home, the motors are barely visible creating a sleek finish. 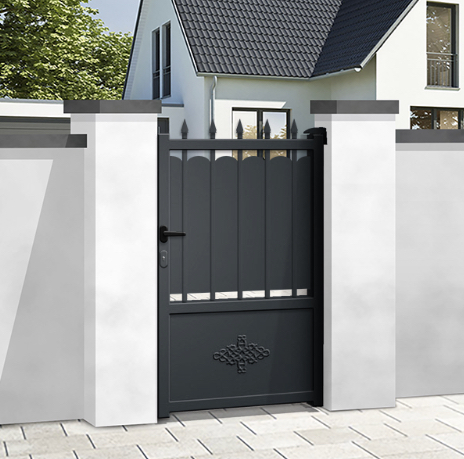 All our dual swing gates are suited to this style of automation although shoes will need to be provided by your installer to adapt the lower profile to be attached as welding is not an option with our aluminium gates.